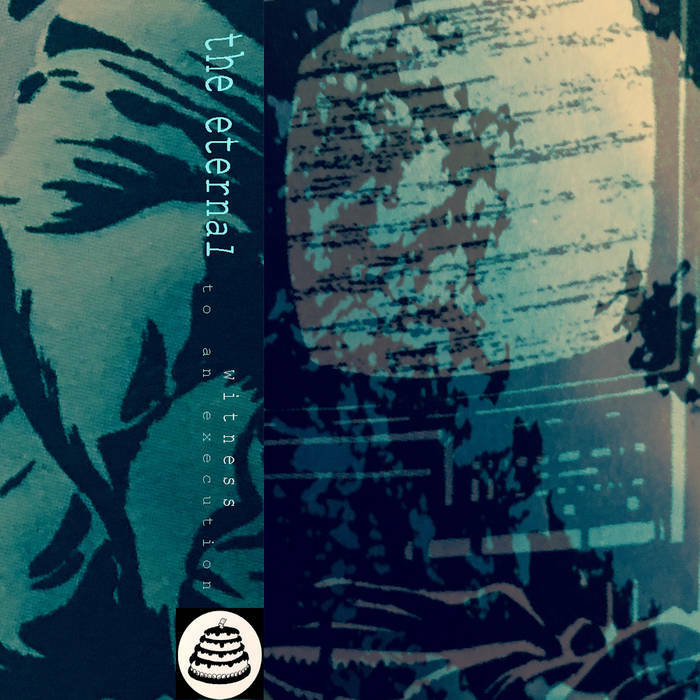 THE ETERNAL - "Witness to an Execution"
The Eternal- "Witness To an Execution"
The harsh winters of the Pacific Northwest helped produce a lo-fi masterpiece of bedroom recording that has thankfully been rescued from oblivion by Bad Cake Records. During the winters of 2002/2003, Matt Martinosky sat down with his guitars, his keyboard and a digital recorder to capture some delightful gems of guitar-driven music. Witness To An Execution is 10 tracks long and barely clocks in at 23 minutes, so each track is a short vignette of a musical idea that you might hear in a guitarist’s loop pedal as he’s writing songs and cataloging ideas. However, the unfinished nature of these guitar sketches have a life and integrity of their own, and each track gels together to form a cohesive whole. As you listen, you feel yourself drift into that twilight state between dreaming and waking, that delightful phase where you are still asleep but awake enough to enjoy your slumber. Also, you can focus on your dream and guide it in your semi-conscious state. As you immerse yourself in your dream, you think to yourself, “What a great movie idea this could be.” And, if you had the wherewithal to actually make it into a flick, Witness To An Execution would be the ultimate indie soundtrack. Newer PostKIELKROPF - "Ignorance is Bliss"
Older PostPET - "Ten Thousand Years"